Wild Coconut Butter is a melt in your mouth taste of paradise! Just close your eyes and enjoy this 100% certified organic, sugar free treat with no guilt, plus no trans fat. Packed full of lauric acid and Medium Chain Triglycerides means giving your body what it needs to be fueled up and ready to tackle your day! This real whole food treat is made right from pureed dried organic coconut and produced by small farmers that care for their flock of trees with love. Never processed with chemicals or by heating allows this delicious product to retain all it's beneficial nutrients. Put it in smoothies to add delicious nutty flavor and texture. Drop it in your coffee to give you clean energy for the day. Blend it into recipes for a complex rich coconut flavor. Just spoon a little for a guilt-free snack. So grab a taste of the tropics now and give your body the fuel it needs with our Wild Coconut Butter! I know the coconut is pure because I know that if you smell a coconut oil product and it don't smell coconutty then it's not the real thing!! And this has the butter taste!! Thats a plus . This is hands down the best tasting and textured coconut butter I’ve ever had. I went non dairy and this is the only thing that has successfully replaced my heavy cream for morning coffee. It’s delicious and gives off a sort of creamy satisfying feel. 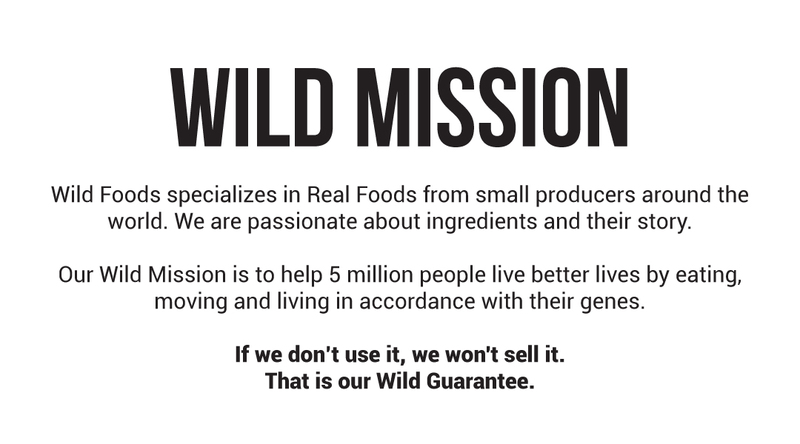 WELL DONE WILD FOODS. Your quality of product is outstanding. This is a good product for a good price. Tastes good also! Just close your eyes and enjoy this 100% organic, naturally sugar free treat with no guilt! Coconut butter is extracted by pureeing the white meat of fresh coconuts then put right in the jar! It's never heated, cooked, or chemically processed, that way you're getting the freshest quality coconut butter possible. Wild Coconut Butter really is a melt in your mouth taste of paradise! 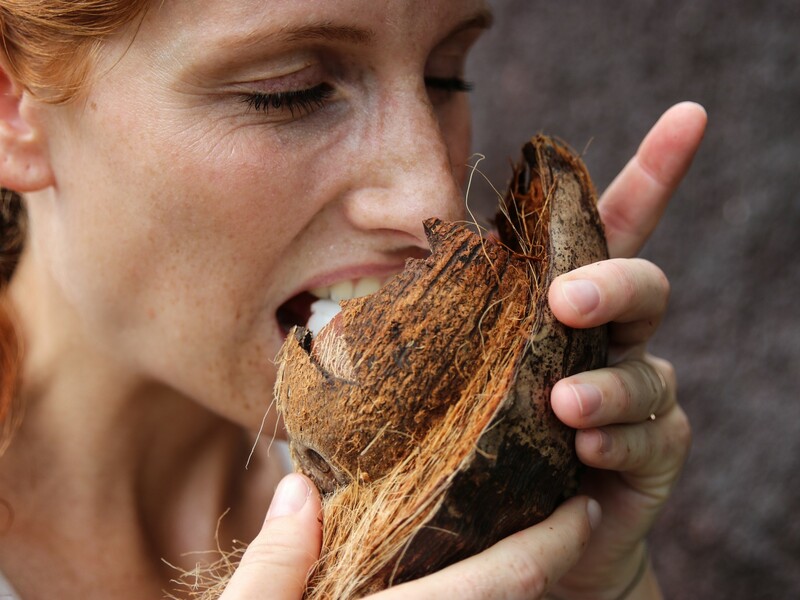 It's like eating the coconut meat right out of the hard coconut shell, but without all that effort. Containing no additional ingredients and made from dried organic coconut meat, then pureed into a butter, you'll get nothing but the full rich flavor of the coconut. It's a smooth and savory treat right out of the jar! Thanks to being naturally packed full of lauric acid and Medium Chain Triglycerides (MCTs) Wild Coconut Butter will give you the pure Real Food energy your body needs without polluting it with additives. Our Wild Coconut Butter is versatile as a spread, oily paste, or a more solid paste depending on the room temperature. There are lots of delicious ways to enjoy it! Add it to a vegetable stir-fry. Put it in your morning coffee for a boost! Blend some into recipes for a richer flavor. Just go for it right from the jar for snacking. Discover your own uses and let us know! Taste The Tropics With Wild Coconut Butter! Are coconut oil and coconut butter the same? No. Coconut oil is extracted from the meat and runs clear, but Wild Coconut Butter is puréed coconut flesh in a paste form. Is it refined or pasteurized? No, this is extra virgin organic coconut oil only. 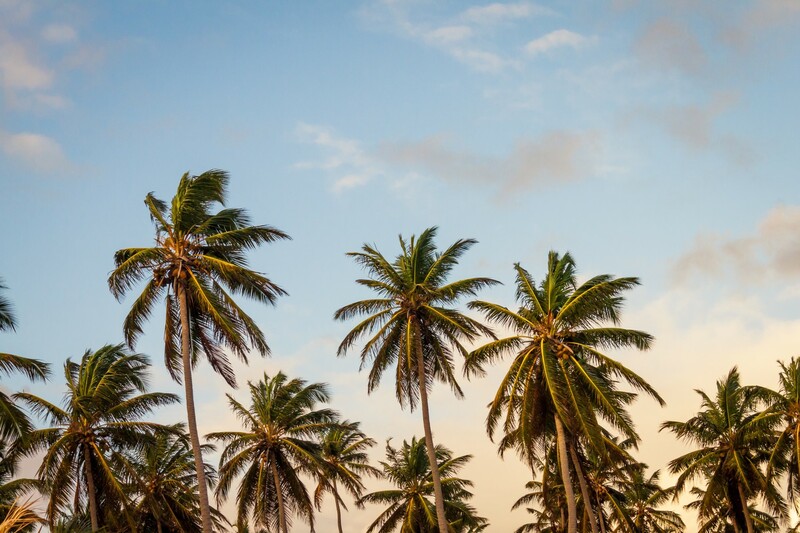 We never heat, cook, or chemically process it — just sweet delicious coconut flavor! Aside from the fact that coconut is considered a tree nut, our Wild Coconut Butter is free from all other major allergens. Would this work as a cream or dairy substitute for drinks? Coconut butter contains shreds of coconut flesh, so while you could put it into coffee, it probably would not be very pleasant to drink with the shreds of coconut floating around. 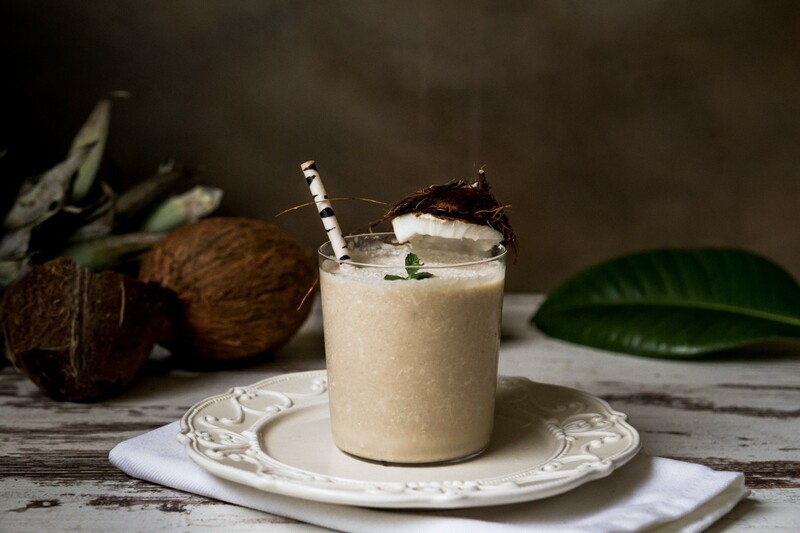 As for smoothies, shakes, and cooking, it is a superb way to get the summer island flavor of coconut, so we definitely recommend it in drinks where the coconut pulp won't be noticed. Is your jar glass or plastic? Can you use this topically? Absolutely. Wild Coconut Butter is organic and full of beneficial omega-3s. While it does contain some fibrous pulp, it's a great way to moisturize or eat straight. Nope. Like other nut butters it is shelf stable, but refrigeration may preserve freshness longer. We go through it so quickly that we have never needed to refrigerate it, but if you want a harder consistency, then pop it in the fridge. How can I get Wild Coconut Butter softer for use? Give the jar a warm water bath with the lid closed and that should soften it up for you to use.